You may have heard massage for babies and children is a good thing, but did you also know massage creates an important bond between parent and child while also improving long-range emotional, physical, and cognitive development? 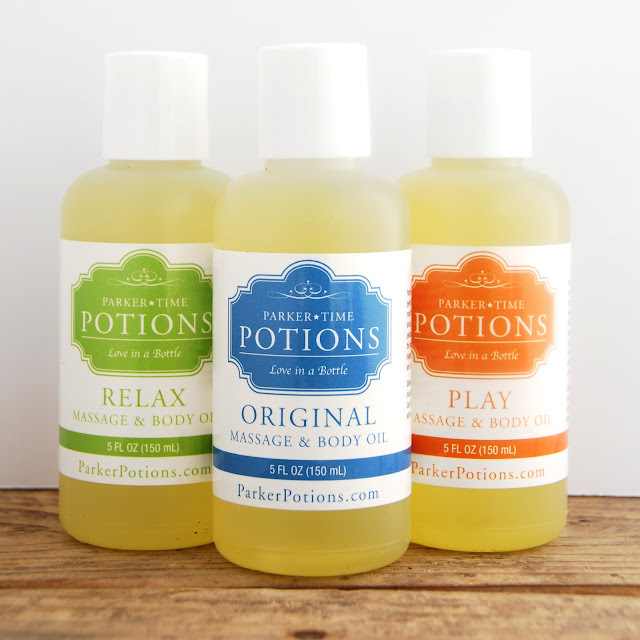 According to Founder & CEO Kelly Johnson, Parker Time Potions' mission is to focus their all-natural, quality pediatric massage oils to nurture the bond between parent and child. Johnson developed the massage oils for her son Parker (whom the brand was named after) as a way to connect with and focus on him. Parker Time Potions give parents peace of mind, knowing they are using all-natural massage oils and allowing them to slow down and savor those precious bonding moments with their child. Parker Time Potions come in 3 formulas: Original, Play & Relax. Each potion leaves your child's delicate skin soft and smooth, helps improve overall moisture and is specifically designed to maintain their skin's natural balance. 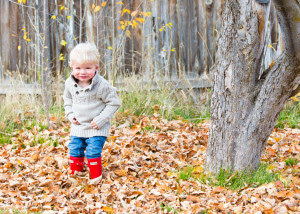 A portion of Parker Time Potion’s proceeds go to causes that support children with autism such as the Pingree School for children with Autism—a cause that has touched Johnson’s life. Parker Time Original Potion ($15.99) is perfect for any time of day to help improve overall moisture for your child’s skin. A blend of sunflower oil, jojoba oil, calendula oil and Vitamin E leaves delicate skin soft and smooth. Parker Time Original Potions works to promote skin softness and strengthen the bond between parent and child. Play is the most important activity in the lives of children, helping children learn and develop many different skills. Sometimes play is easy and fun. Sometimes play is trying hard to do something right. Parker Time Play Potion ($15.99) is designed to elevate the mood, uplift the spirit and energize little ones with a blend of sunflower oil, jojoba oil, calendula oil and Vitamin E and is infused with sweet orange essential oil to not only promote the parent child bond but to also promote play. Parker Time Relax Potion ($15.99) is perfect for an after bath massage to help calm down, relax and ensure a good night’s sleep. A blend of sunflower oil, jojoba oil, calendula oil, Vitamin E and Lavender Rose essential oil leaves delicate skin soft and smooth. Parker Time Relax Potions work to promote calmness and relaxation. Excellent for a bed or naptime massage oil. 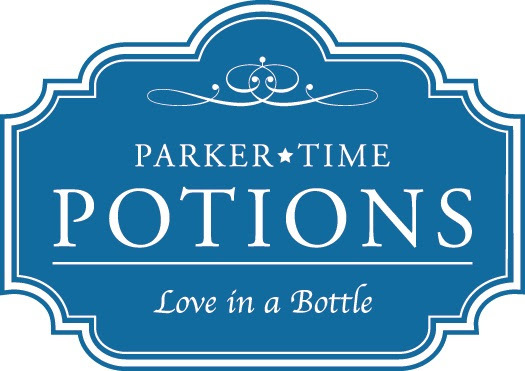 Or you get all three in the Parker Time Potions Gift Pack ($37.99)!